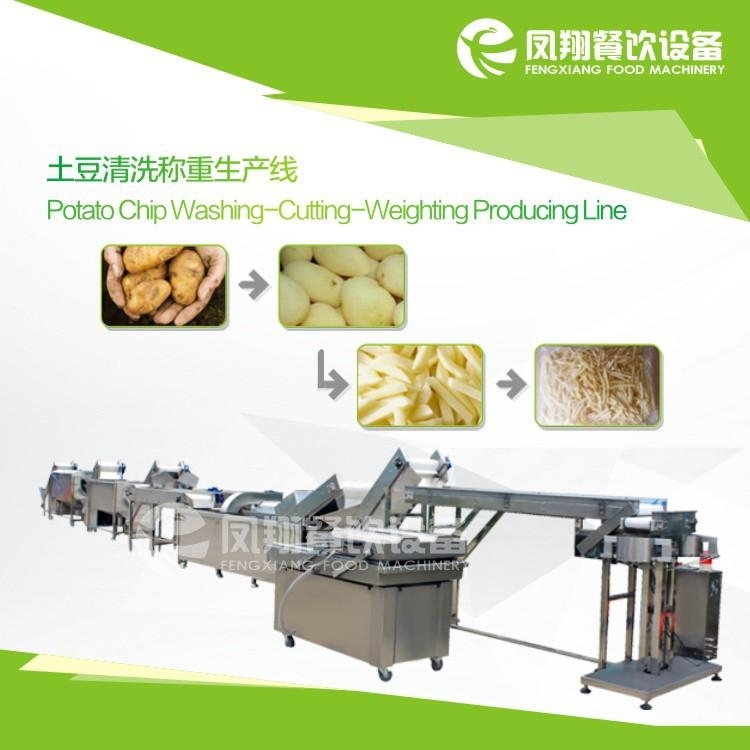 Since established in 2005, we have been engaged in providing and developing automatic machinery of food and beverage industry, which saves labor resources for food & beverage operators, reduces labor intensity for employees of this field. 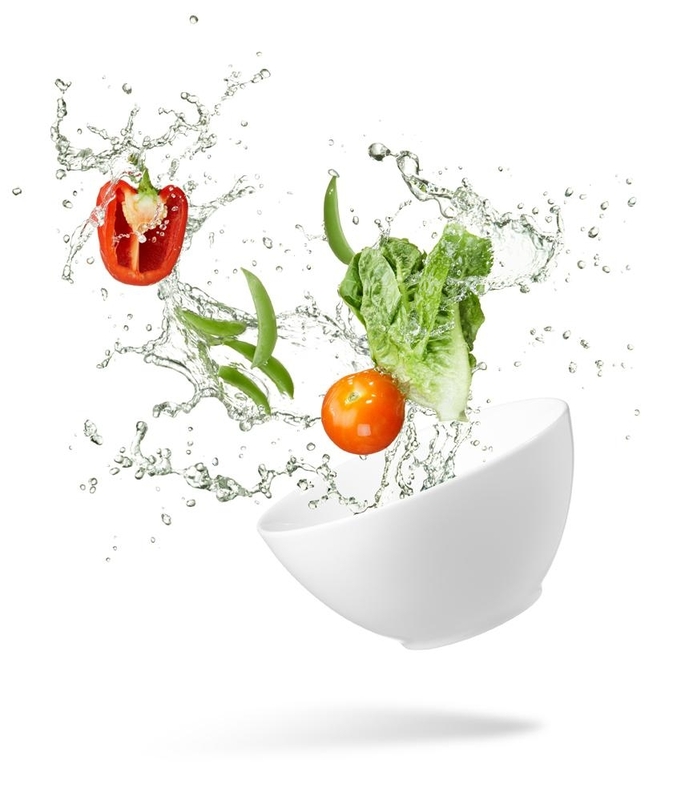 We determined in this industry focus on hard work, intensive, with excellent quality, excellent service, at the forefront of the industry. 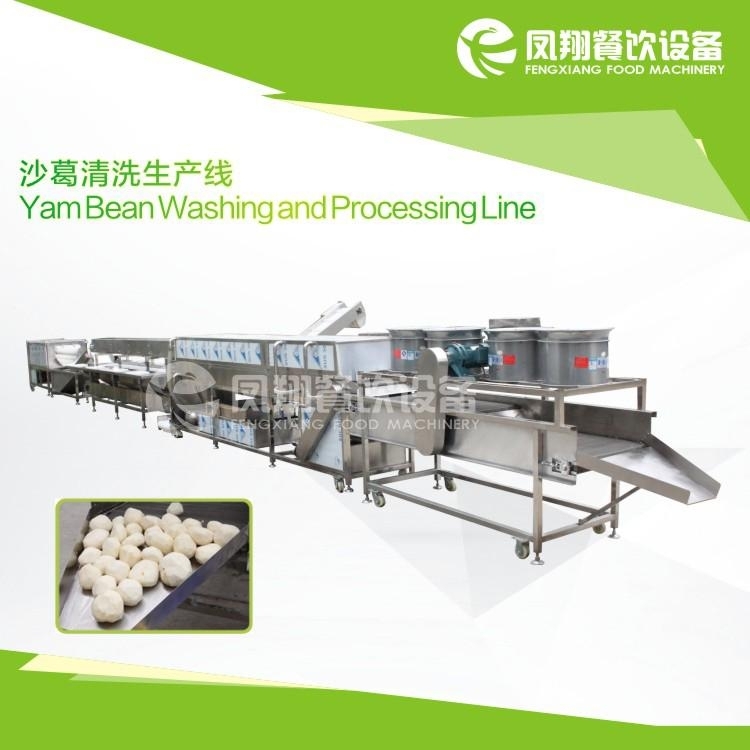 1) Vegetable Processing, meat processing and production lines for catering enterprise. 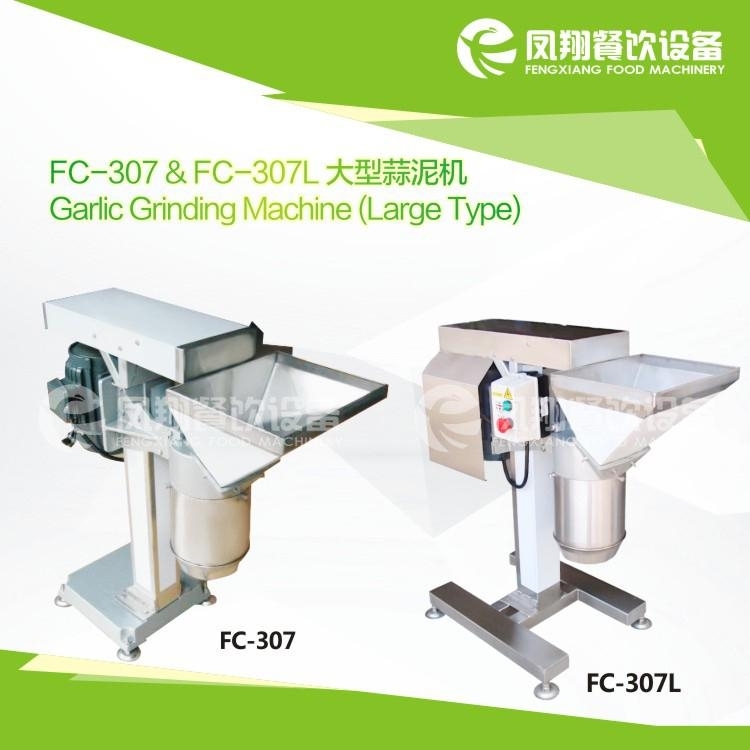 From factory planning to machine working while production, we are working with you! 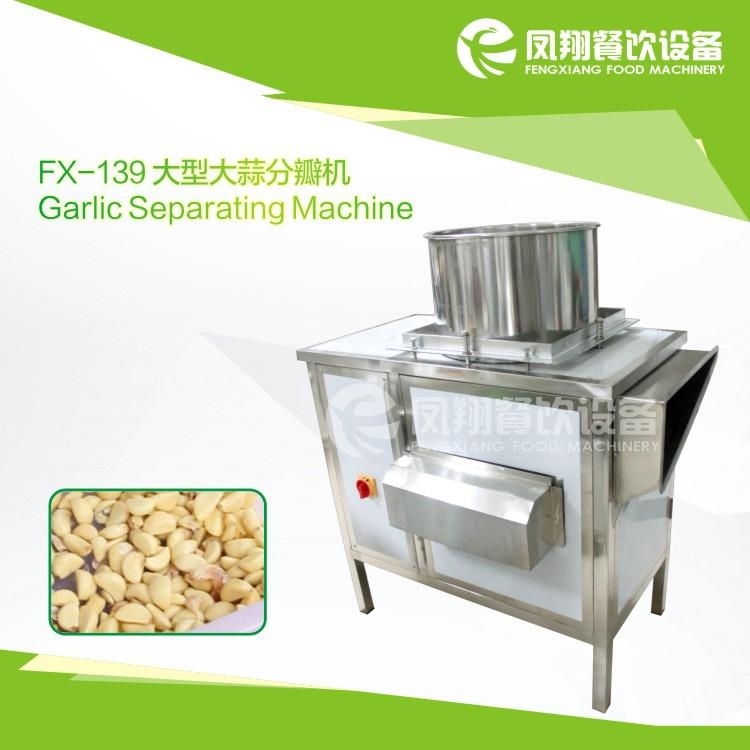 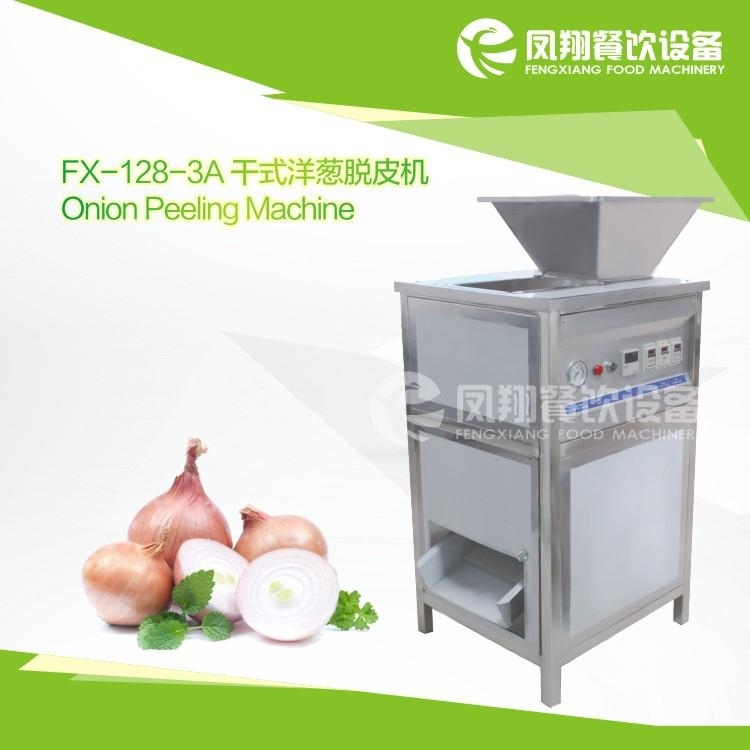 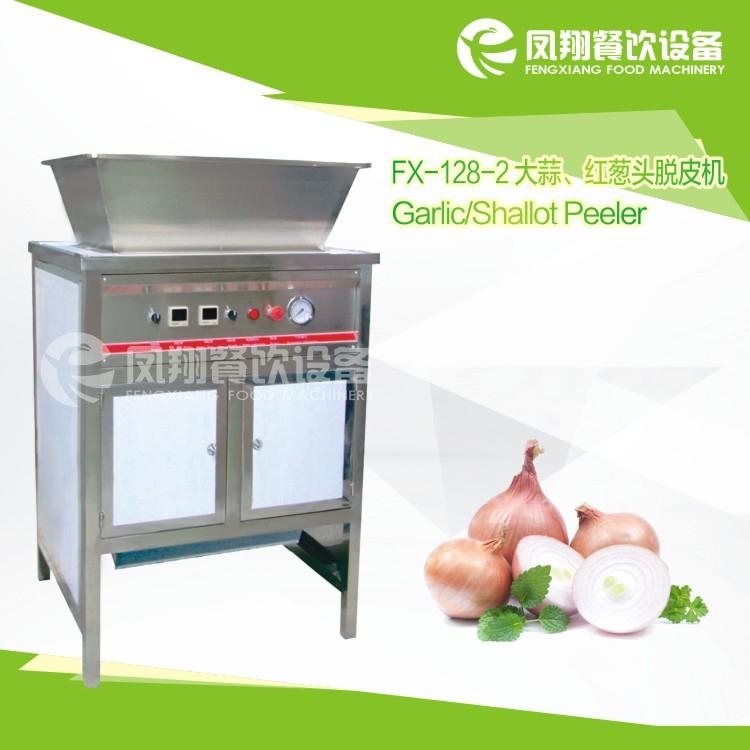 BLOG:Zhaoqing Fengxiang Food Machinery Co., Ltd.
Garlic Separating Machine, Garlic Peeler, Onion Peeler (dry type), Onion Slicing Machine, Garlic Paste Machine, Garlic Slicing Machine, design & Manufacture Garlic Paste/Slice Producing Lines. 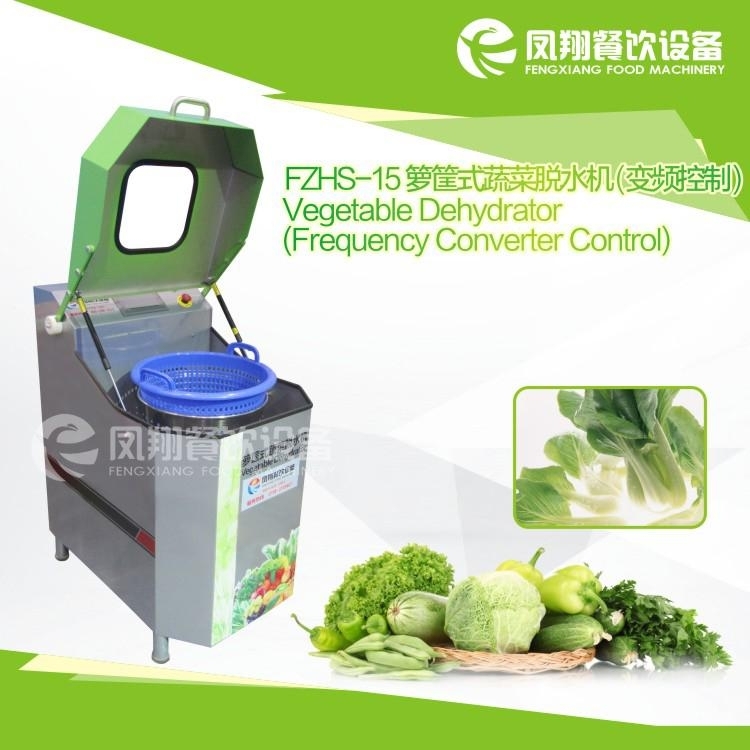 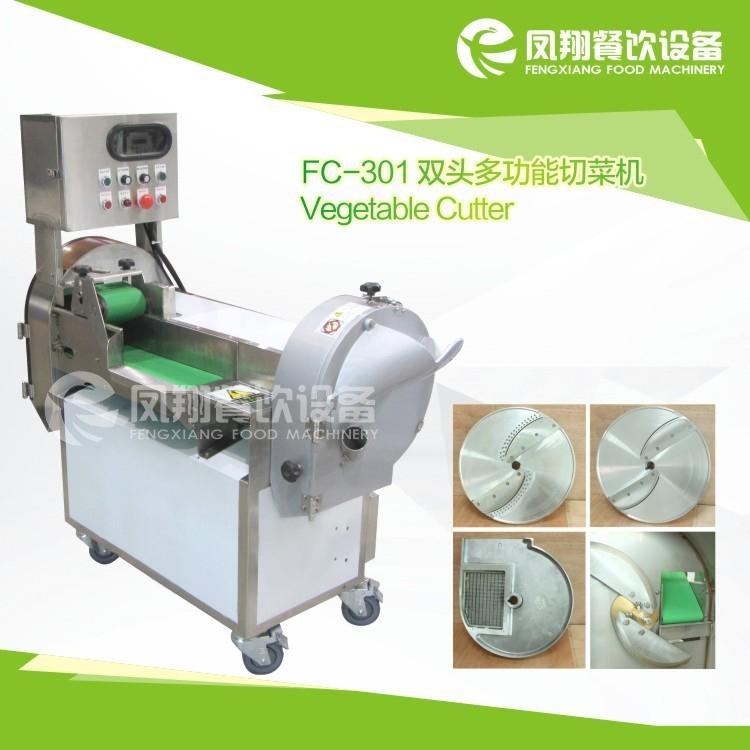 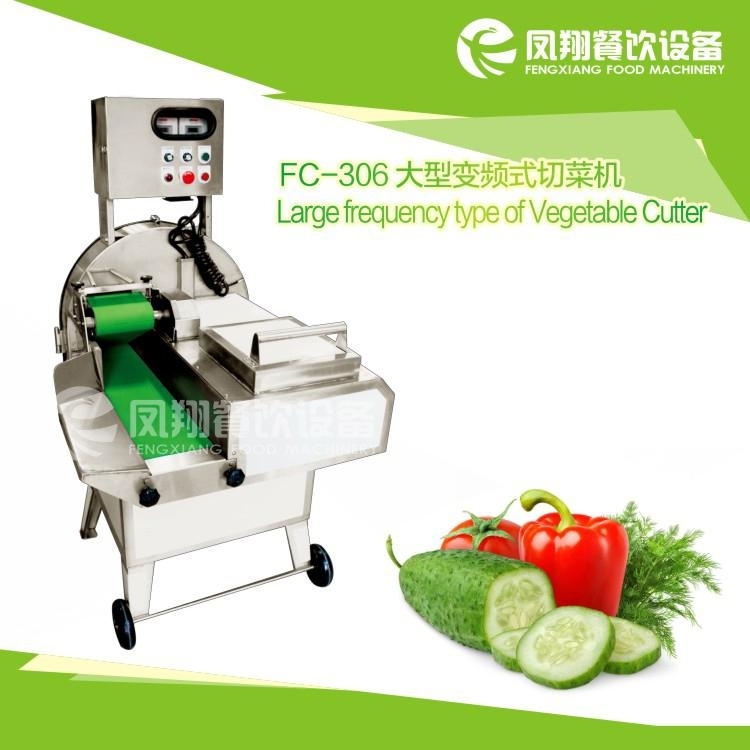 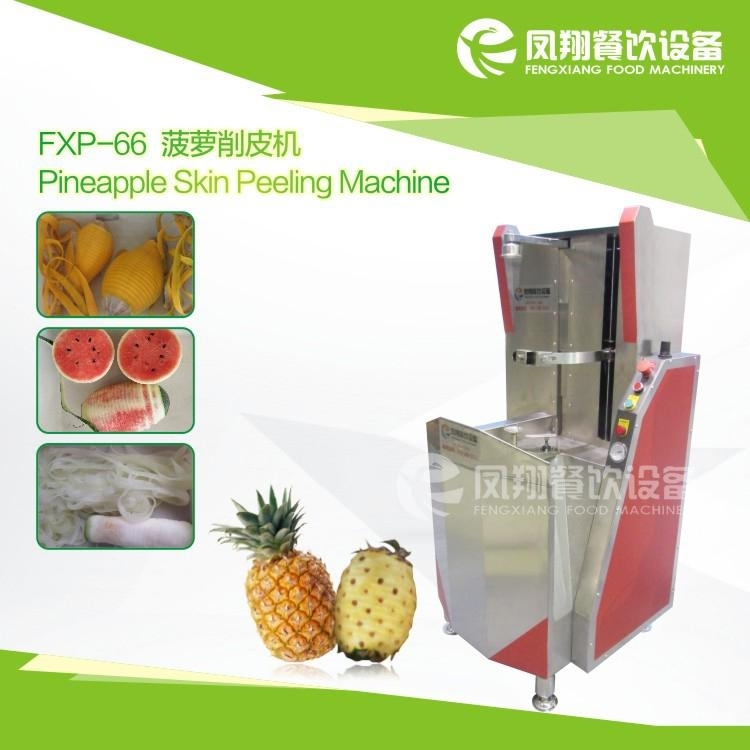 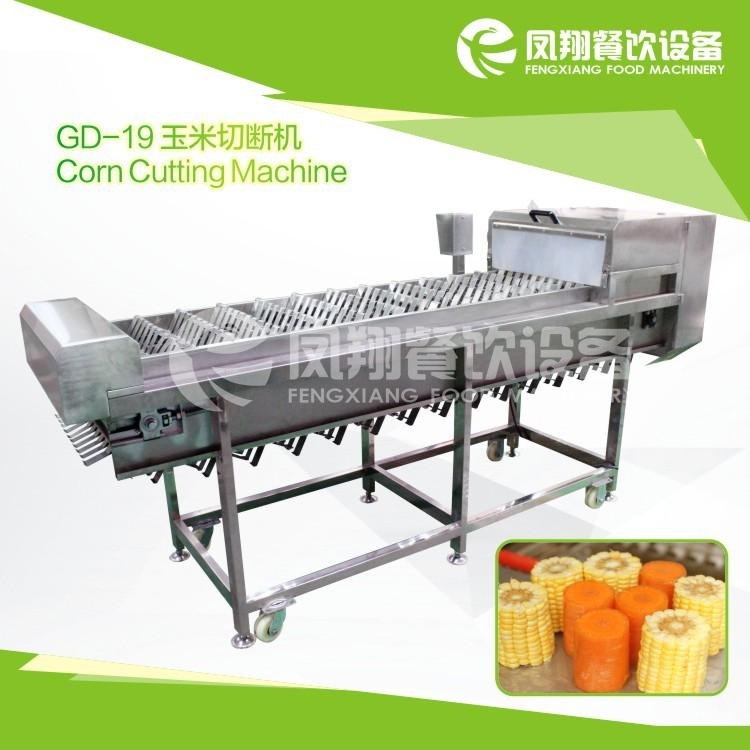 Vegetable Leaf Cutting Machine, Vegetable Bulb Cutting Machine, Multifunction Vegetable Cutter for Leaf & Bulb, Vegetable Dicing Machine, Potato Chips Cutter, Potato Slicing Machine, Ginger Cutter (Slice & Strip), Bamboo Shoot Cutter (Slice & Strip), Sweet Corn Thresher, Leek Cutter, Mushroom Cutter, ect. 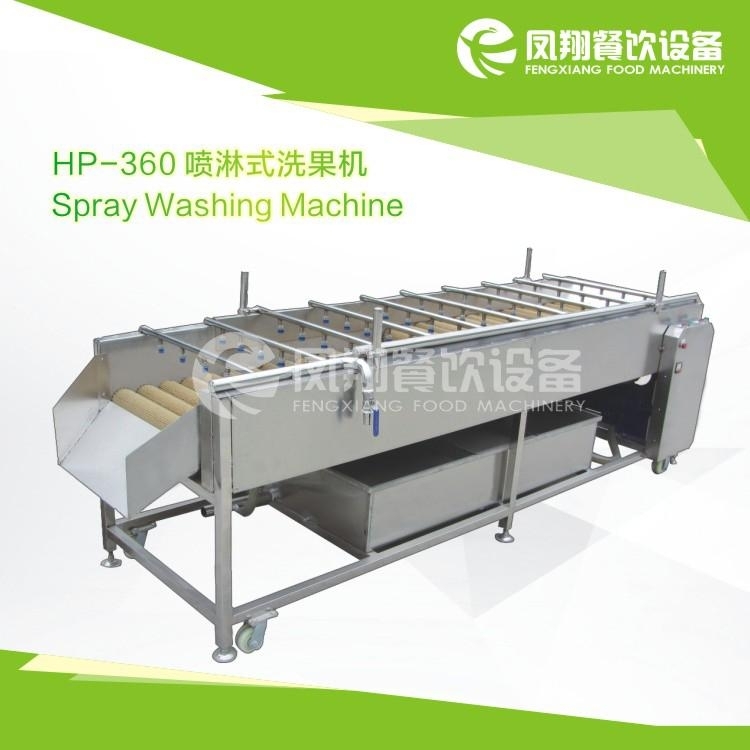 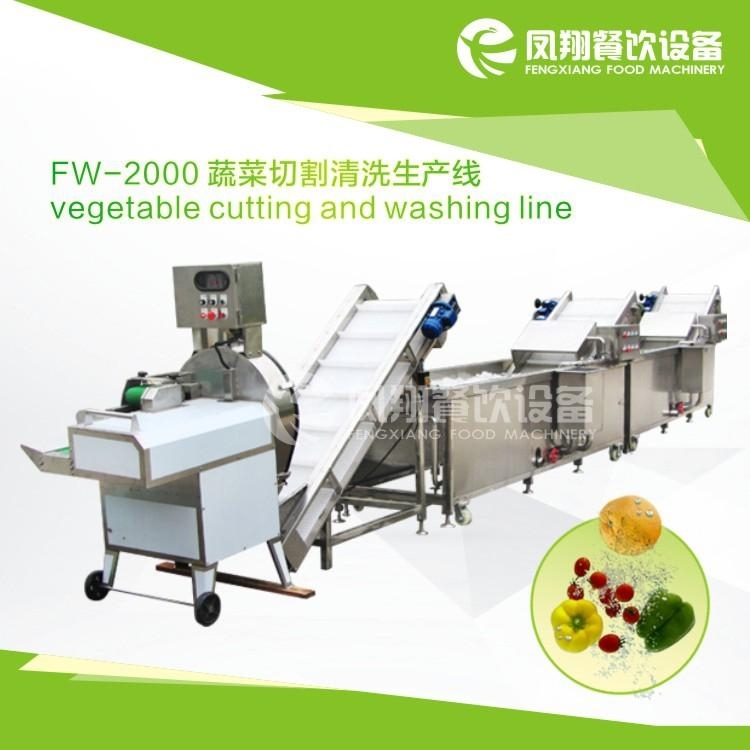 Vegetable Cutting & Washing Line, Vegetable Bulb Washing & Peeling & Cutting Line. 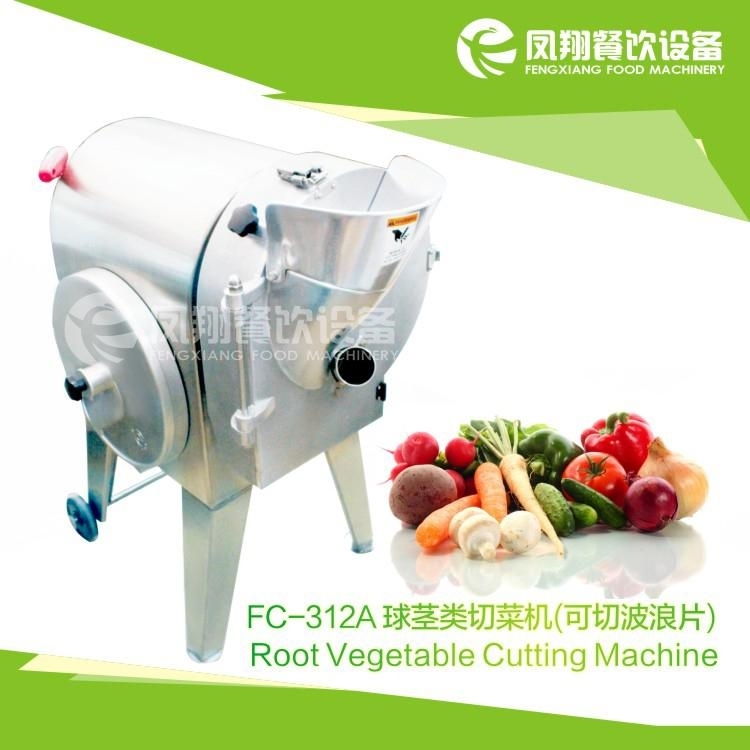 Vegetable Leaf Washing Machine, Ginger Washer & Peeler, Vegetable Bulb (Carrot, Potato) Washing & Peeling Machine, Onion/Potato/Carrot Grade Sorting Lines. 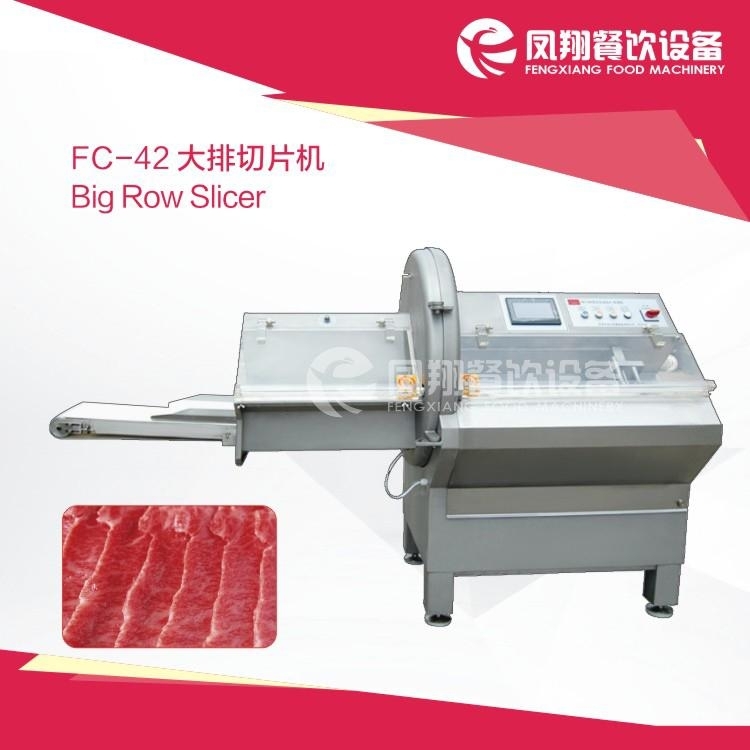 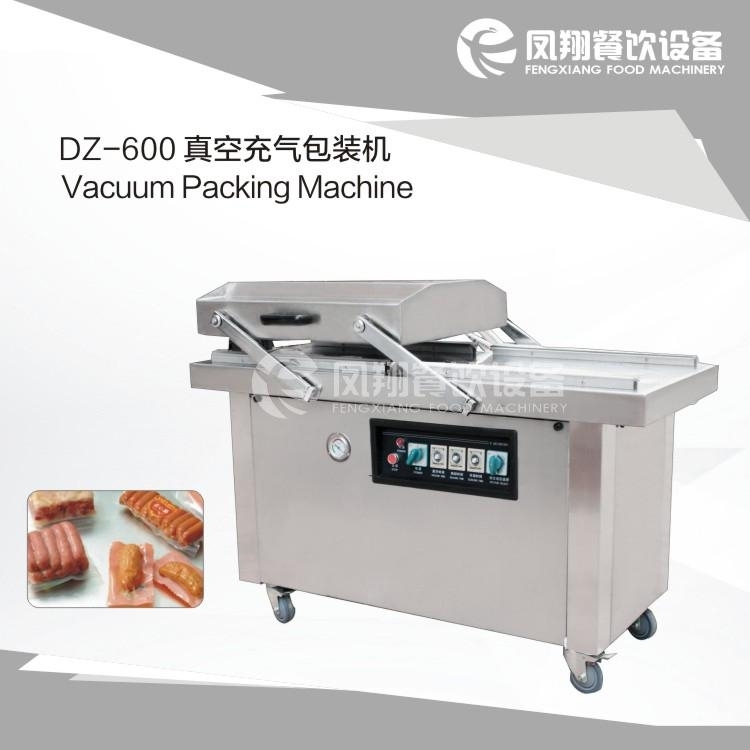 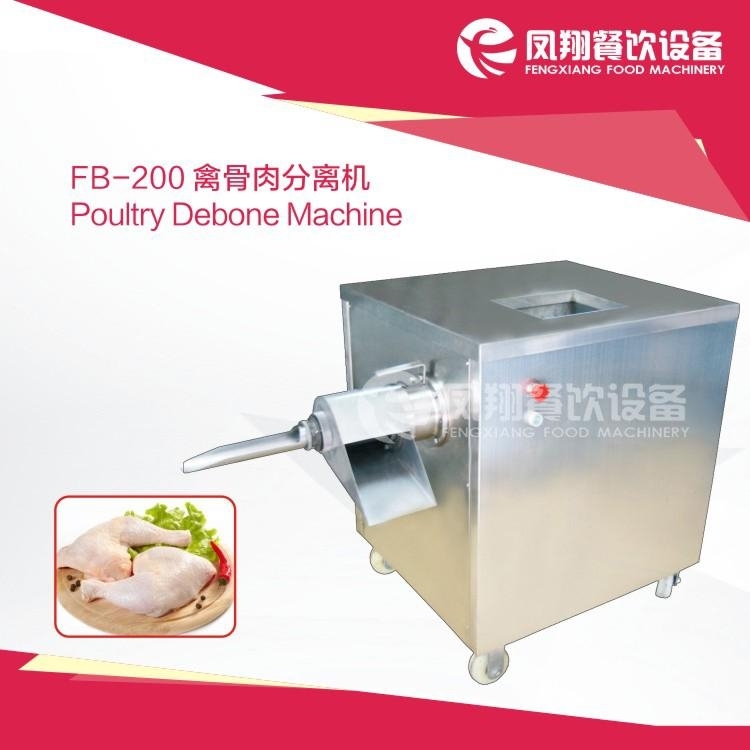 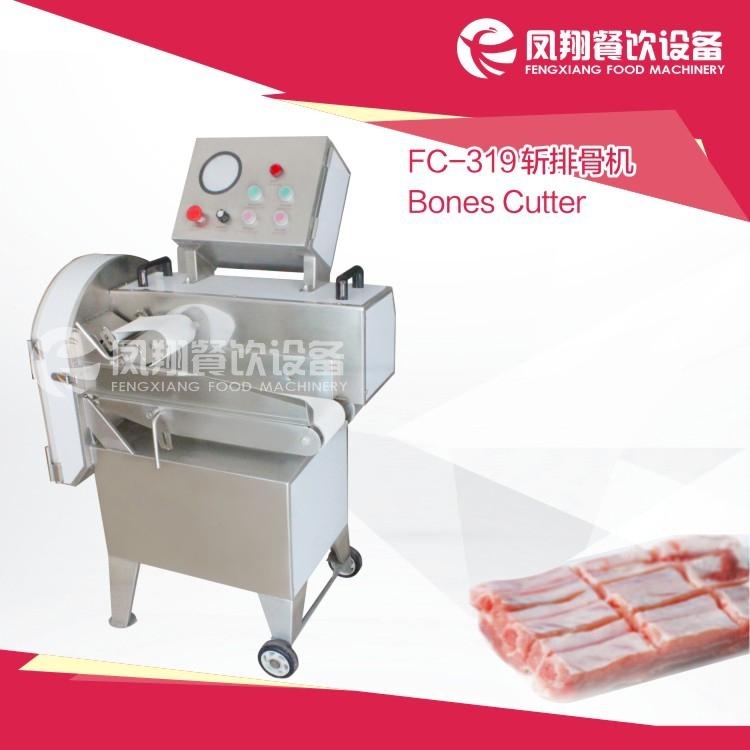 Desk-top Meat Cutter, Floor-Type Meat Cutter, Meat Strip Cutter, Meat Dicing Machine, Fresh Meat Cutter. 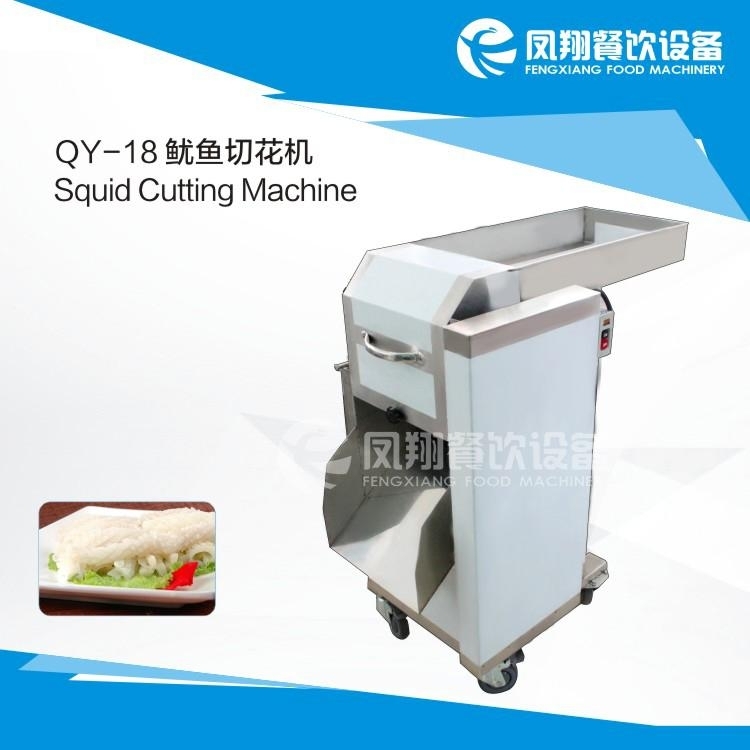 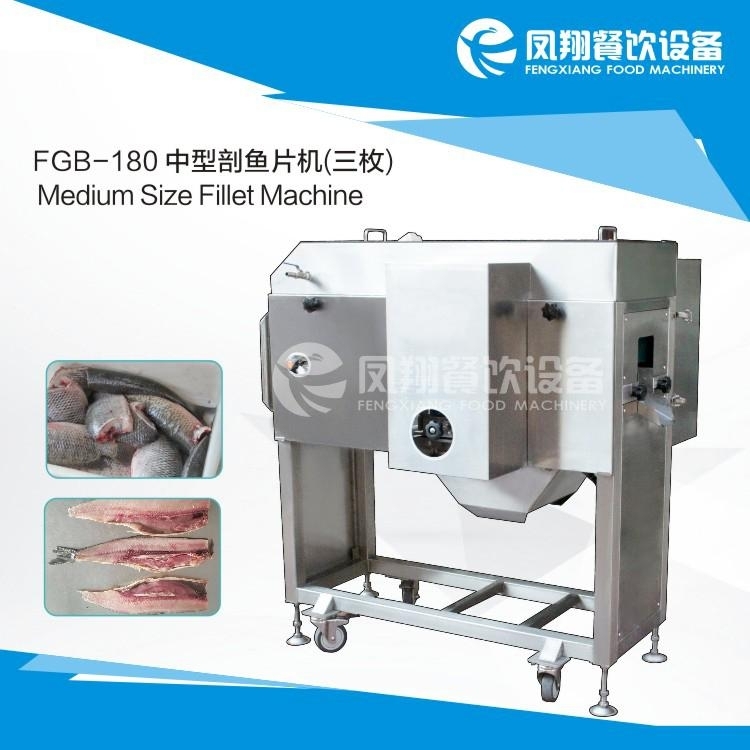 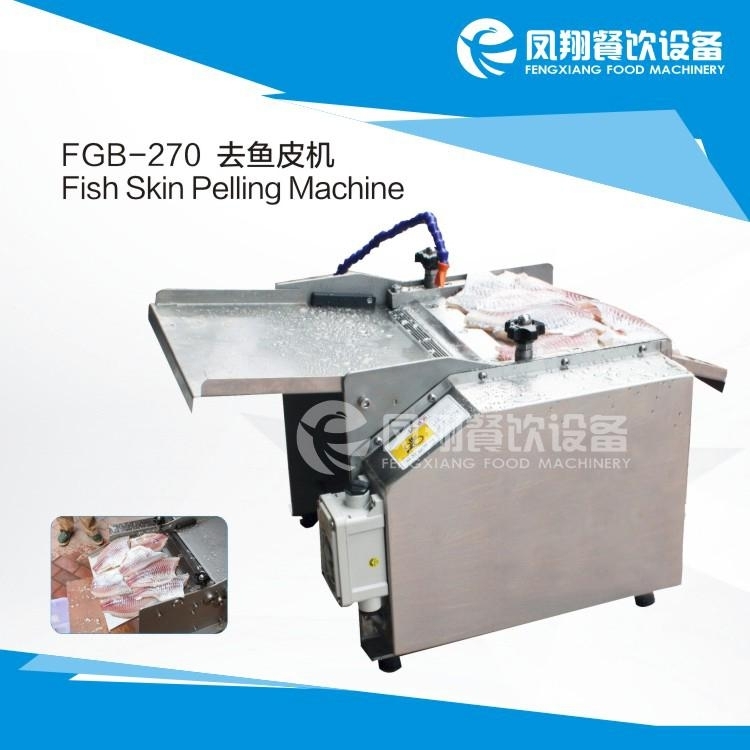 Fish Head Cutting Machine,Fish Belly Splitting Machine,Fish Debone Machine,Salmon Tilt Slicing Machine,Fish Cutter High Speed Cutter,Fish Skin Peeler,Squid Cutting Machine. 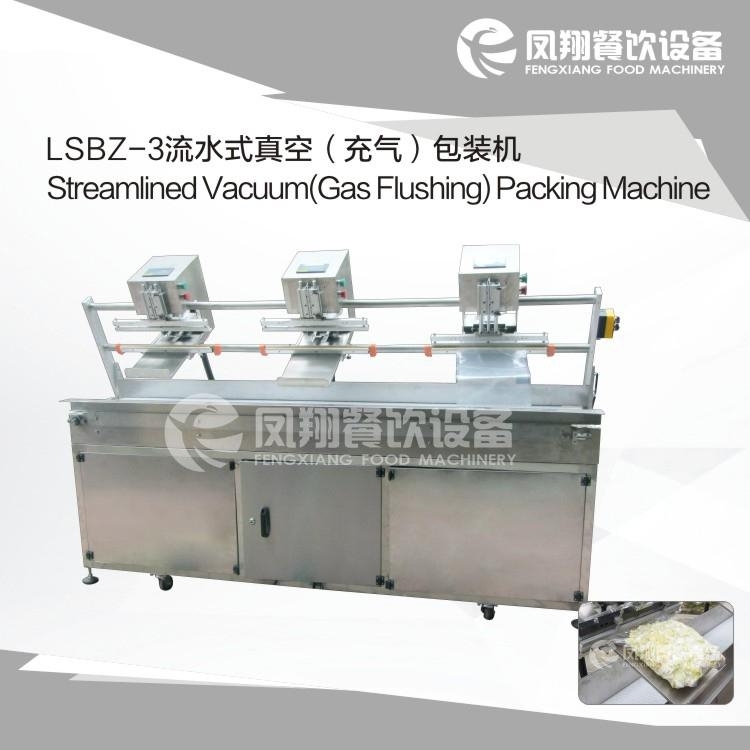 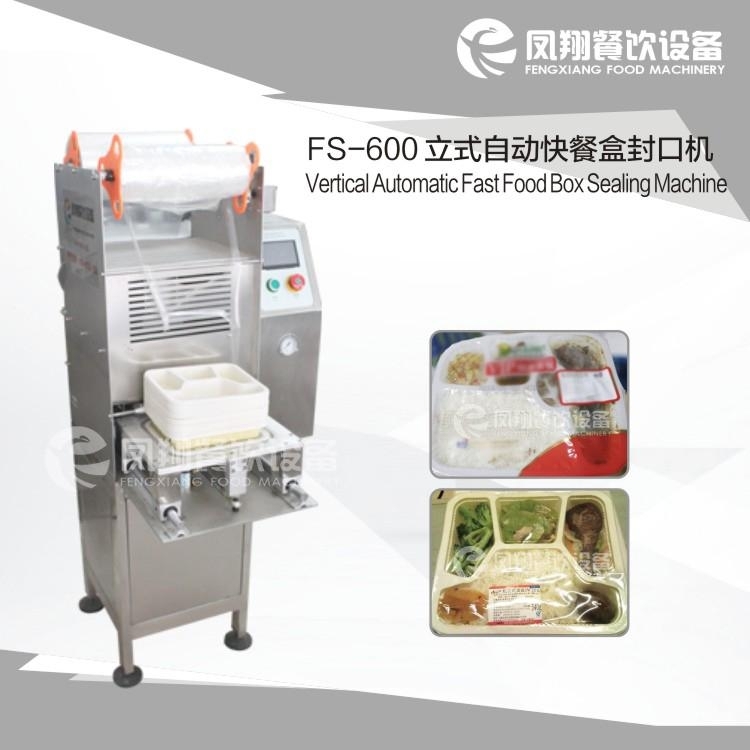 Fast Food Box Sealing Machine,Streamlined Vacuum (Gas Flushing) Packing Machine,Vacuum Packing Machine,Automatic Weight and Packing Machine,Rould Bottle Label Sticking Machine,Automatic Sauce Filling Machine.